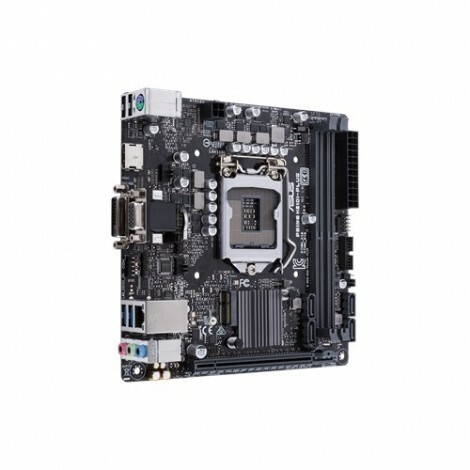 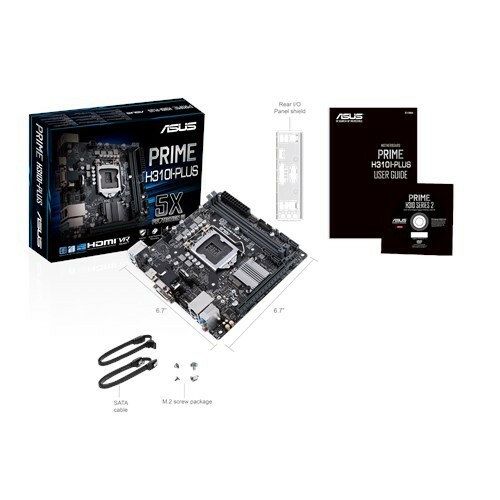 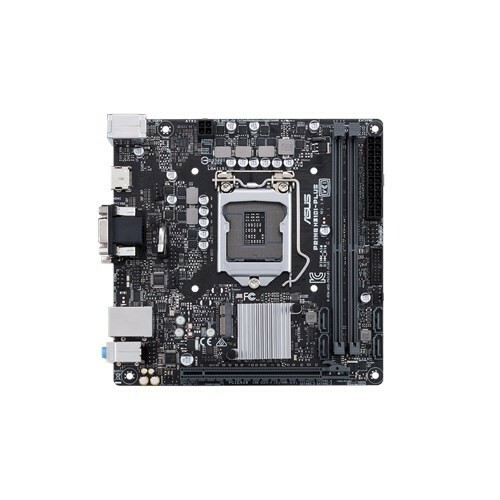 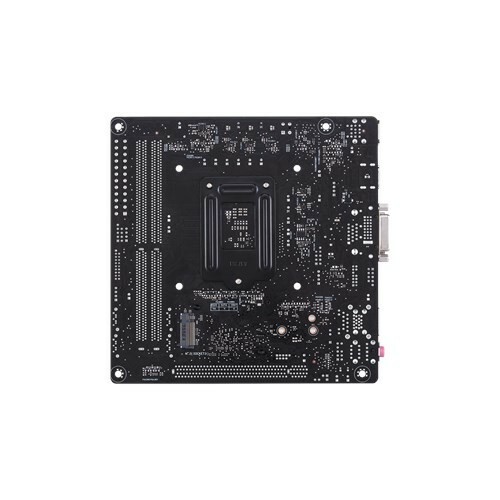 Intel LGA-1151 mini-ITX motherboard with DDR4 2666MHz, M.2 M key & M.2 E key support, HDMI, SATA 6Gbps and USB 3.1 Gen1. 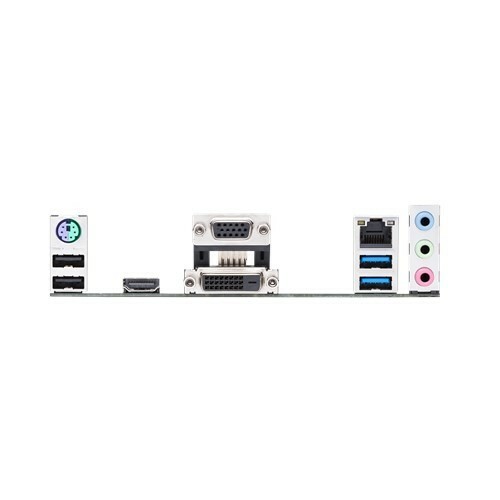 - Fan Xpert 2+: Flexible controls for ultimate cooling and quietness, plus GPU-temperature sensing for cooler gaming. 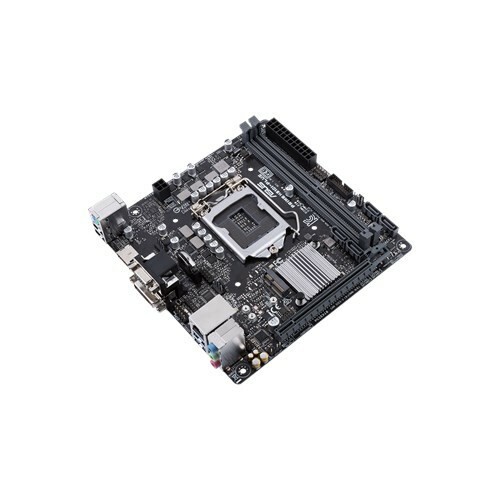 - Native M.2 (M key) support delivers lightning-fast storage speeds, and native M.2 (E key) support enables faster wireless communication speeds.